Jossy Ibn Onwude. A 2nd year medical student of SWU-MHAM College of Medicine, loves soccer (or football as how they call it), and has the affinity for solving problems. He founded Medifund, his recent tech start-up project, which is a “crowdfunding” platform for medical students needing financial support (It’s featured in various popular tech sites: Cebu Business Guide, Mashable, e27, TECHINASIA, Yahoo, INC., Techcrunch.). 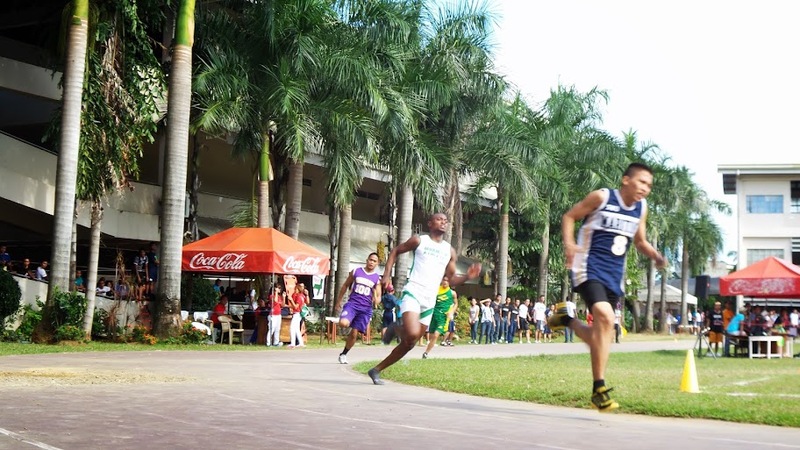 Just as how he sees an opportunity in helping medical students and the need for more doctors, he did not let the lack of track and field of their university department team passed without making something out of it. 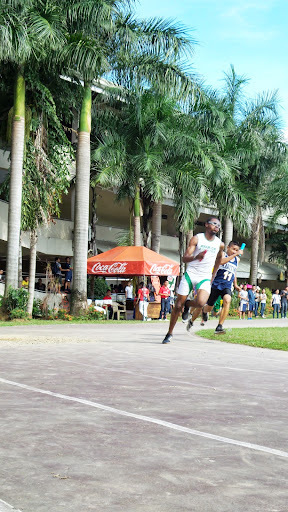 Aside from putting up a team, and winning the Track and Field; they even made their college department an overall champion! 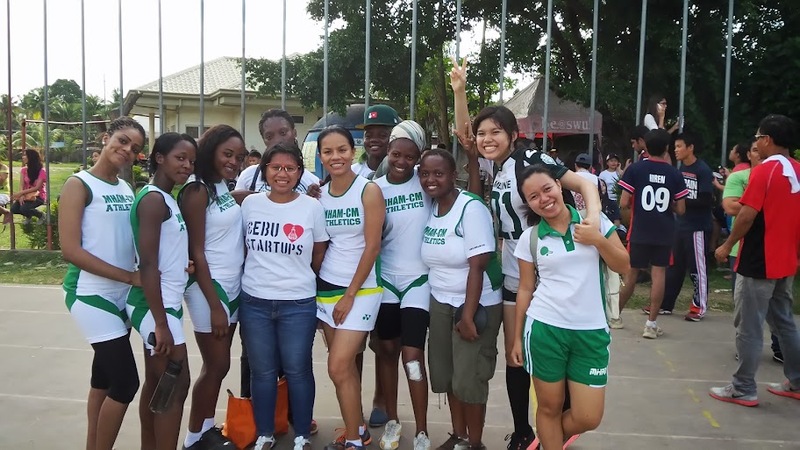 Following is a story written by Jossy on how they turned “NO” (not allowed to play soccer) to a winning moment, not only for their athletics team, but for the whole SWU-MHAM College of Medicine! 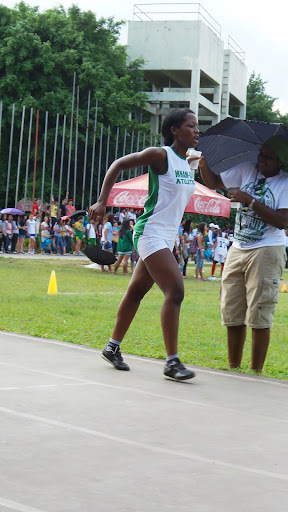 My journey to Athletics started last year August during the SIGLAKAS 2012. It started when we were told we couldn’t play soccer then at the sport fest since we were varsity soccer players. I wanted to do something. 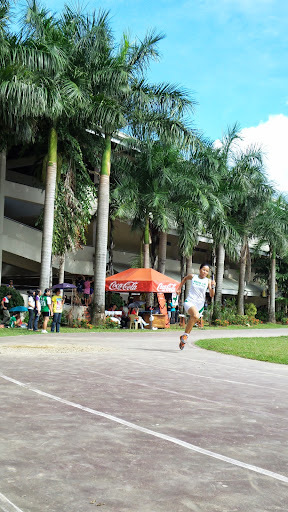 I noticed the lack of athletes for track and field of MHAM-College of Medicine Team so I went out convincing my other three fellow soccer players to join me form the track and field team. 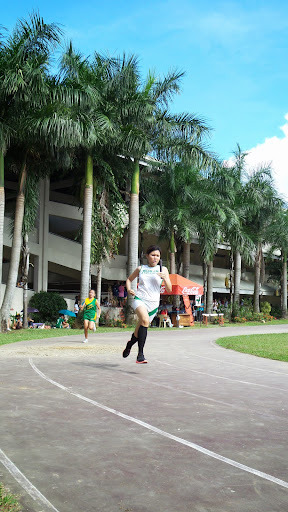 Despite not winning the event last year, that was the best outing MHAM (Southwestern University Matias H. Aznar Memorial College of Medicine) have had in track and field for a very long time. 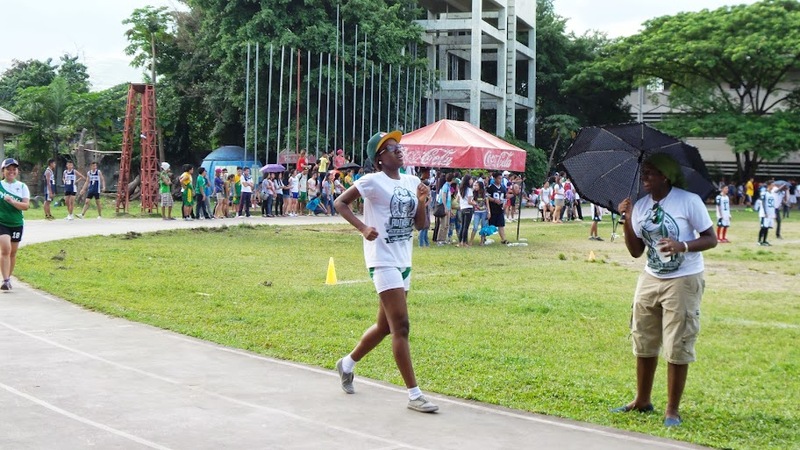 The winners of the track and field last year was the School of Business (though our toughest rival this year, the great Maritime Regiment Team didn’t partake in last years SIGLAKAS). 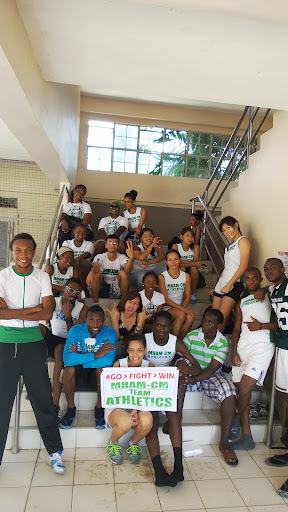 But with the few golds we, the track guys, brought to the team, MHAM ended up overall champions in SIGLAKAS 2012. 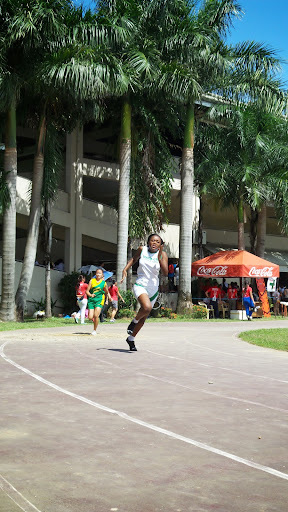 * making sure we had reserve players just in case we have injuries (like I had injury, and couldn’t run my 200m relay). * For the females, I had to convince a lady already in the Badminton to join us, and another lady in flag football team to join us. This I did, because I have seen the talent in them and knew they would make good sprinters. * I went further to talk to some female soccer players playing for www.sambafc.co to join the team knowing that they are fast (as I observed when they play football). * After having a balanced female team, I went ahead to invite my fellow soccer players, my SIGLAKAS team mates back in 2012, to come join me (though some of them wanted to play soccer this year since we aren’t varsity players anymore). After the recruitment, we had to train hard because we were to face a tougher opposition this year: the great Maritime Regiment Team. 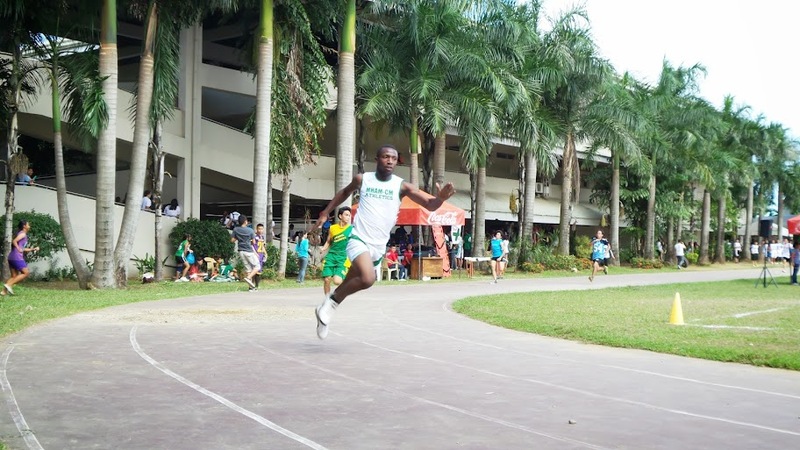 They’re known for their speed since running is part of their academic curriculum. But the good thing was that we believed in ourselves; and, I sensed the fear among the Maritime athletes during the preparation stage. Maybe because they watch the Olympics, and noticed that my athletes had same physique like those at the Olympics, or maybe because they could see the how fast my athletes were. But I was glad that we believed we could win this. 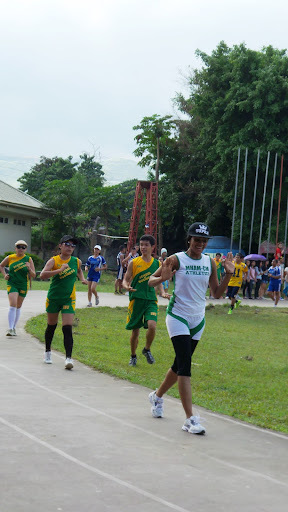 And, as the SIGLAKAS started, we won all the male races except the 4 by 50 relay, where an athlete had a shoe malfunction. But our female team did really well. At the end of the events, we ended up overall track and field champions with 8 golds, 5 silvers, and 3 bronzes ahead of Maritime Regiment Team, and School of Business. It made Medicine become the overall SIGLAKAS 2013 Champion again. I would like to thank my team mates for all the efforts: Sam Wise Gamgee the Lighting Bolt, RJ Ganaban the Powerful, Anode the Flash,Patrick of Troy, Krista of Ithaca, Chioma the Strong,David the Resilient, Bosah the Pacesetter, Paemika the Fighter, Nancy the Elegant, Chaithawat the Versatile, Koencha the Meek, Nikki Legaspi the Cheerful, Niramon the wonder woman, Ruchi the Eloquent, Rusy the Calm, Ravisara the Spirited, Sambo the great, Eunice the Indomitable, Ruth of Winterfell, Michella the Incredible, Victor the Victorious, Milimo the Flexible, Lana the Gracious, Douglas the Ironman, Linus the Delighted, Adewale the Dependable, Dumas the Brilliant, Vivian the Talented, Nikke the Courageous and April Cruz the Brave. And to all these, I would save this special slot for our former captain Doc Tenten, the humble. Thanks for taking the time off duty to participate with us. Your presence meant a lot to the team. 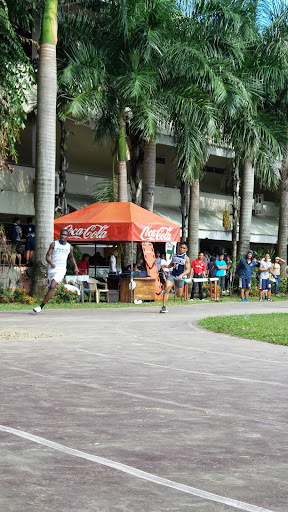 For more pics of the track and field event on August 14, 2013, please check facebook.com/runroo.